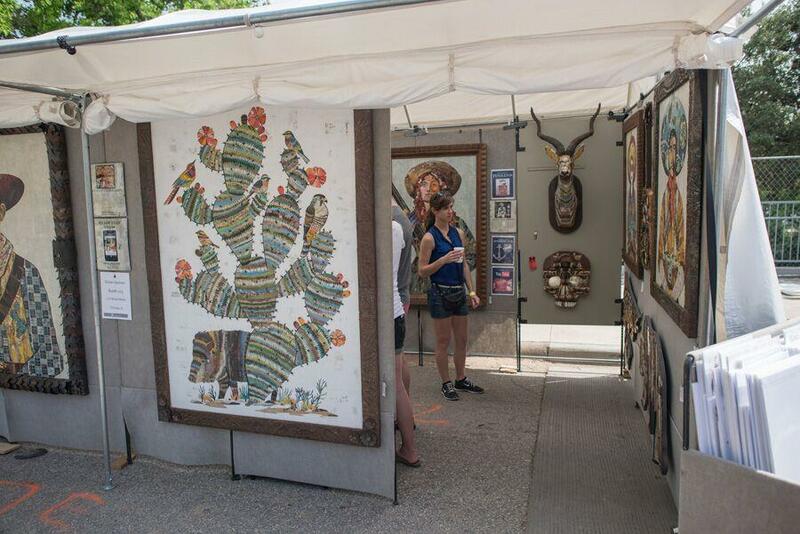 Artists and galleries from across the country (and a few from outside the U.S. as well) will be displaying their works in booths outside, and there will also be live music, kids' activities, and food and drinks available. And something new this year is an indoor art fair, of which director Asa Hursh is particularly proud. "It's actually Austin's first ever art fair, and we have galleries participating from across Texas," he says. "I'm excited about it and I'm excited to bring it to Austin." 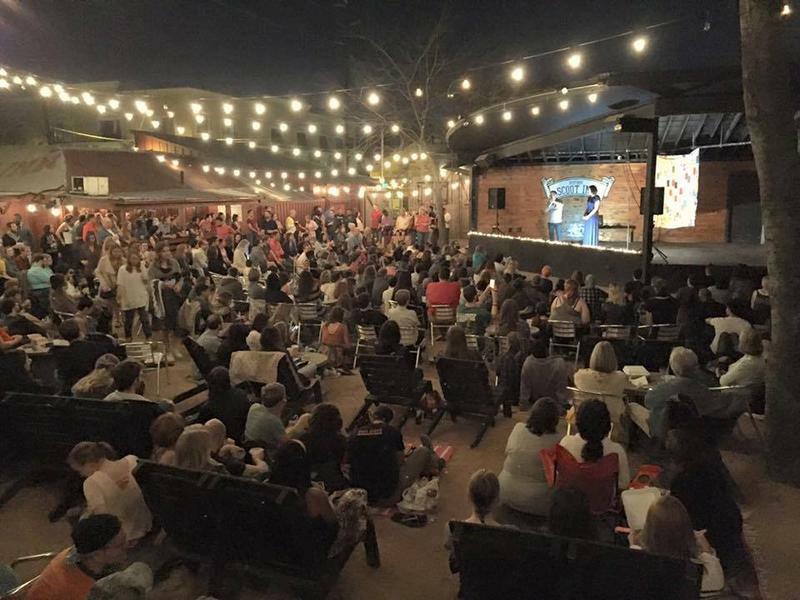 Art City Austin is this weekend, April 29 - May 1.